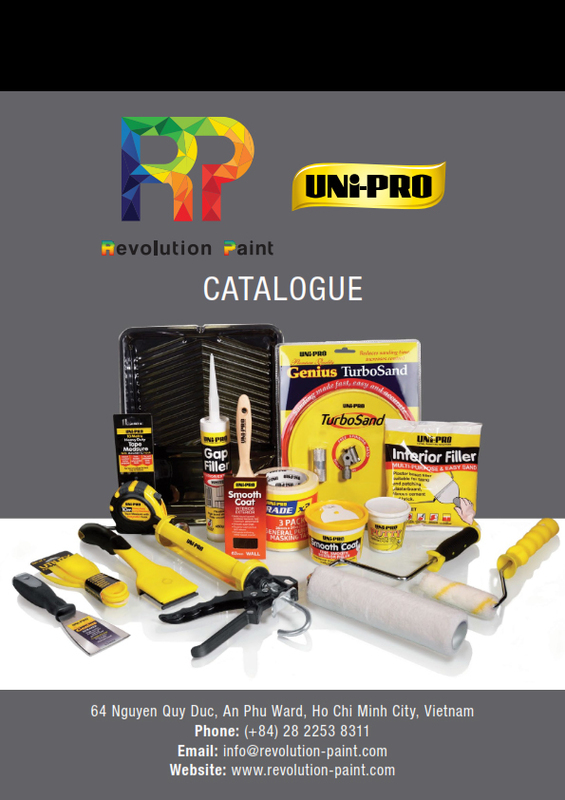 Revolution Paint apart from their range of painting products available have also secured the exclusive sales rights of Uni-Pro paint equipment products for Vietnam. 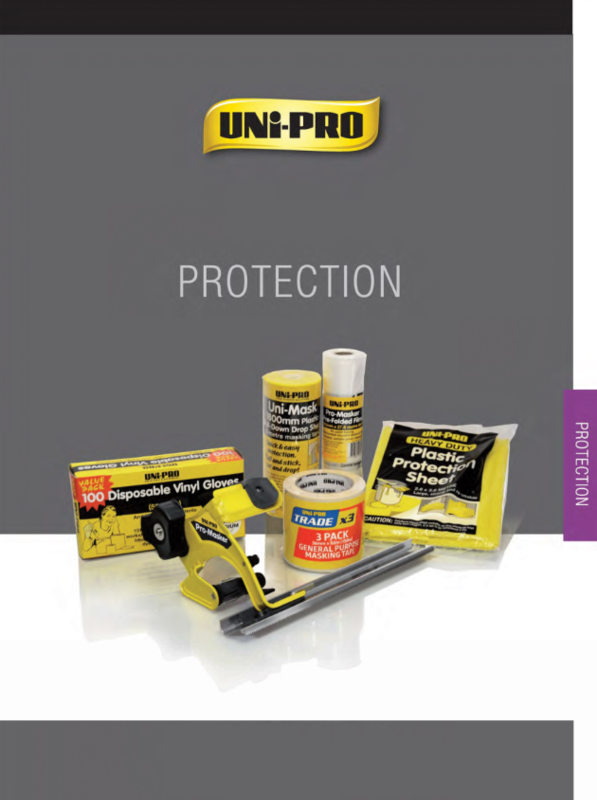 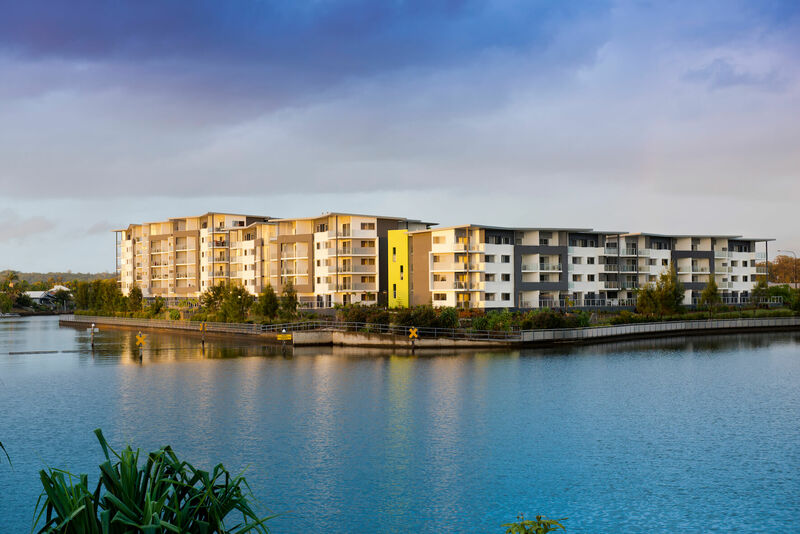 Uni-Pro paint equipment is the largest supply of its kind within Australia and caters for the professional painting contractor to the do it yourself painter whom is wanting to paint their home due to ease of usage. 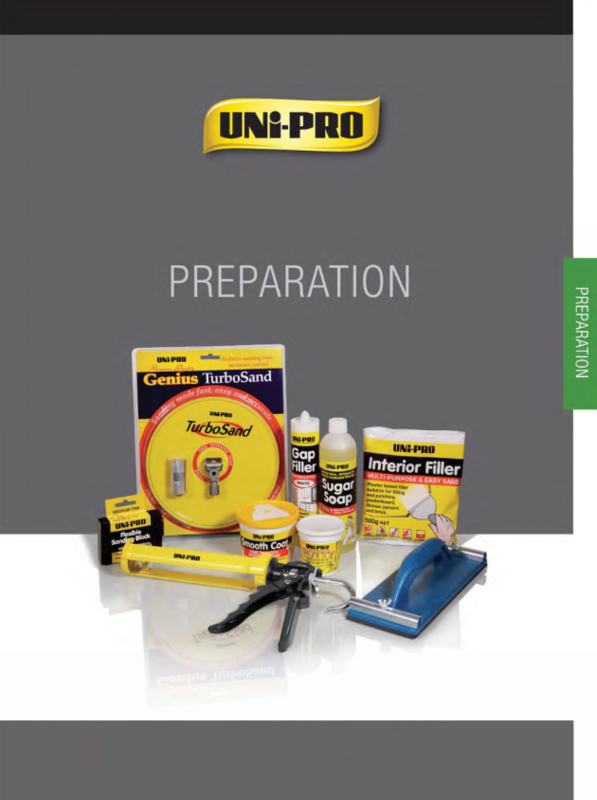 There is a large range of never seen before products that are not only very well priced can also save you time/money and provide the quality of application you or your client expects. 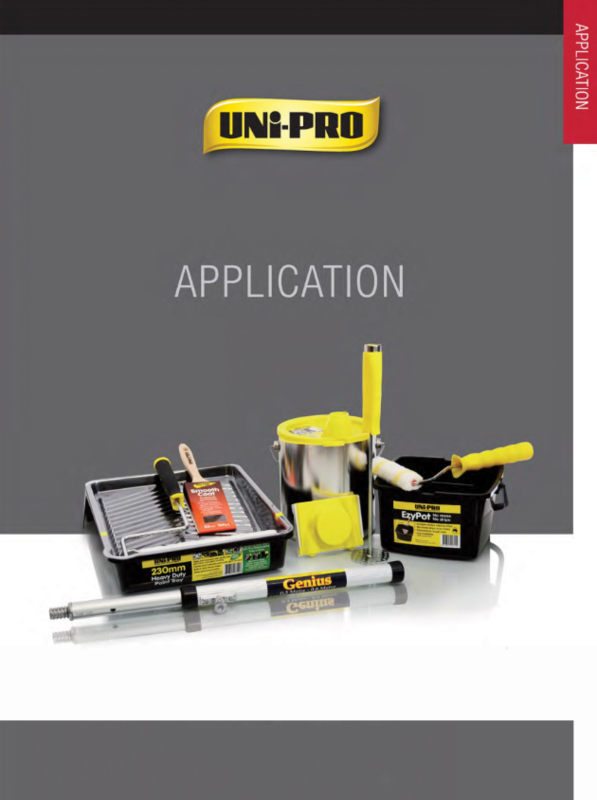 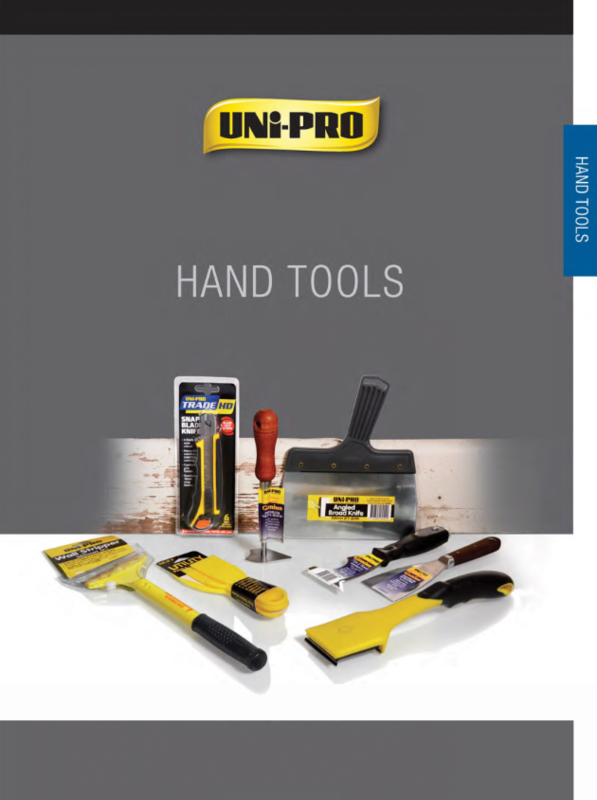 If you would like to understand our product range better, please refer to our catalogue or contact us to for further assistance.